U.S. Customs and Border Protection is done looking to the private sector to solve its longstanding shortage of border patrol agents, at least for the time being. The agency decided April 4 to end its $297 million contract with Accenture after issuing a stop work order in December 2018 to evaluate the emphasis placed on various elements of the contract’s hiring and recruitment efforts. “During the period of the stop work, CBP collaborated with Accenture to determine how to best leverage the contract going forward. Based on that collaboration, CBP determined it was best to terminate the contract for convenience,” a CBP spokesperson said in a statement. 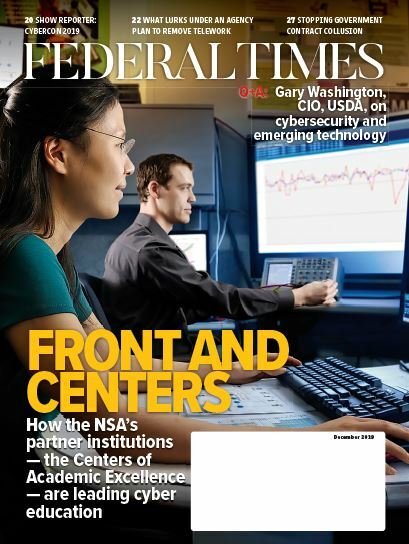 Federal employee groups have long maintained that the cost of the contract would have been better used to offer hiring incentives and boost employee compensation at the agency. “It was more than a year ago when I first told Congress that the $297 million contract to hire more agents and officers for Customs and Border Protection was a waste of money,” said National Treasury Employee Union National President Tony Reardon in a statement. 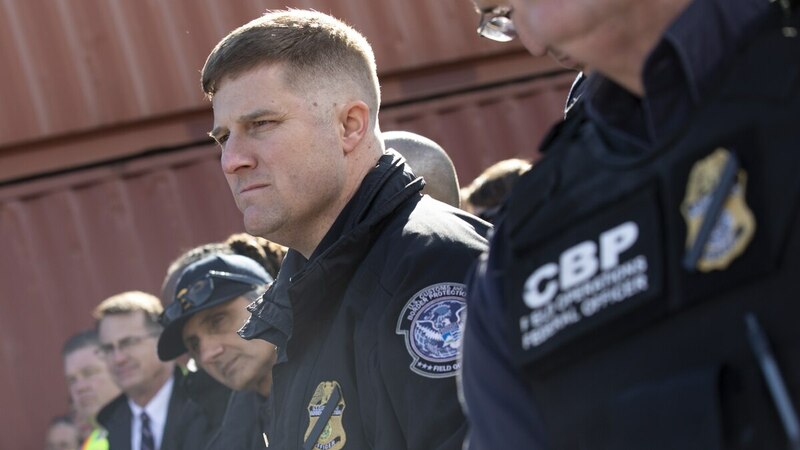 CBP has long experienced shortages in its border patrol agent, officer and Air and Marine Operations ranks, due in part to the rigorous hiring process and often isolated working and living conditions of some agents. According to the CBP spokesperson, the Accenture contract contributed to hiring successes in 2018 that resulted in hiring outpacing attrition at the agency for the first time since 2013. But as of March 2019, CBP still had over 8,000 positions in need of filling. Under the contract, Accenture received $40,000 for every person successfully brought through the hiring process. But according to Axios, who first reported the contract’s termination, Accenture had only brought in 58 hires in the last year. “The staggering staff shortages at our nation’s ports of entry are untenable, and the best way to alleviate those shortages is with adequate federal funding to hire more CBPOs, agriculture specialists and other staff at the nation’s international air, sea and land ports; increased investment in recruiting and retention programs; and a faster, smoother onboarding process,” said Reardon. According to the CBP spokesperson, the agency had only issued $60 million worth of work orders under the contract, with about $21 million paid to Accenture. The agency must now reconcile any outstanding payments to the contractor. “We expect the balance of the $60 million remaining available on the contract will cover outstanding charges, and any remaining balance will be returned to the Treasury,” the spokesperson said.